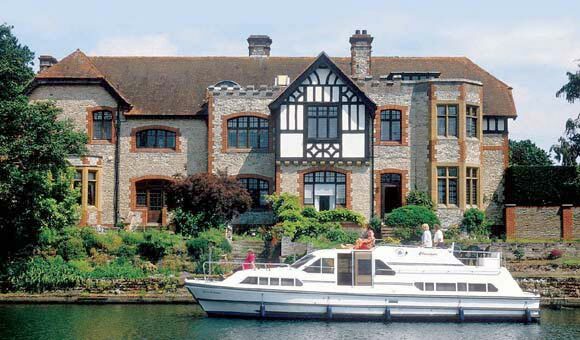 Boating Holidays and our sister company Holidays in the UK offer the widest range of holidays afloat in the UK - all with online availability. 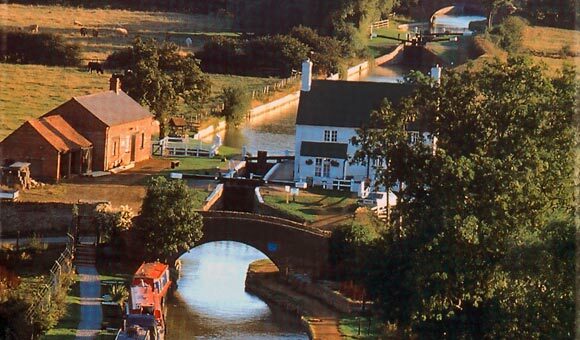 We have the biggest choice of canal narrowboats and cruiser boats on the rivers and canals of England, Wales and Scotland. We also offer crewed hotel barges, small ship cruises and cruises from the UK on all the major cruise lines. 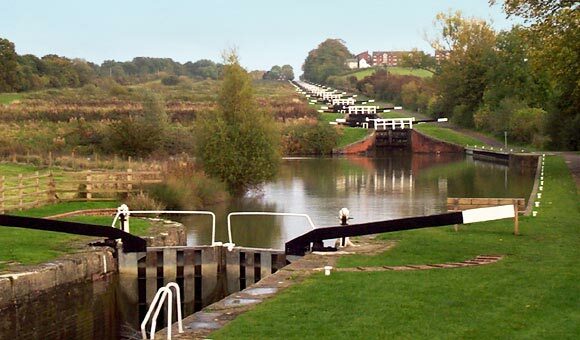 Travel the famous canals of England and Wales on distinctive narrowboats. Visit Oxford or Bath from your canal boat. 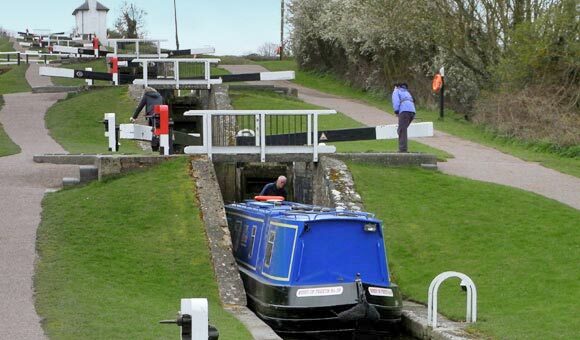 Cruise through the heart of London, or travel the Kennet and Avon Canal between Bath and Reading. 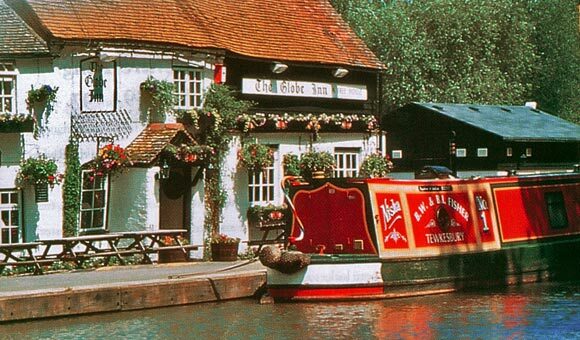 The Avon Ring takes you through Shakespeare's Stratford. 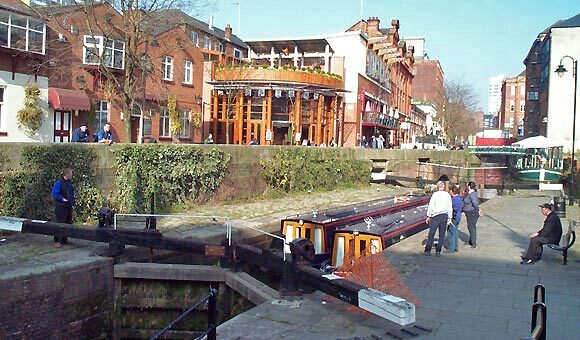 See the refurbished centre of Birmingham on the Stourport Ring. 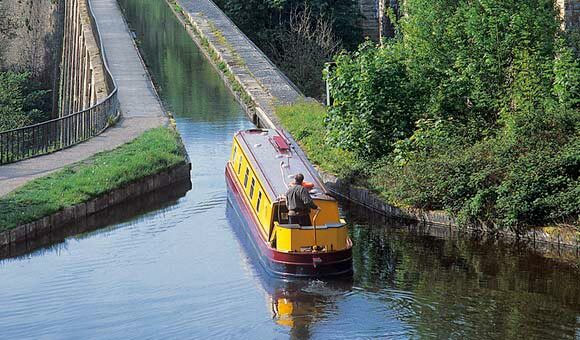 Try the famous Poncysyllte aqueduct near Llangollen in Wales, or see historic Chester. 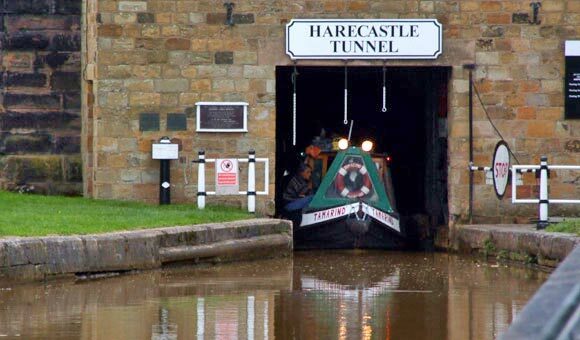 Cross the Pennines in Yorkshire or cruise the canals of Manchester and Cheshire. 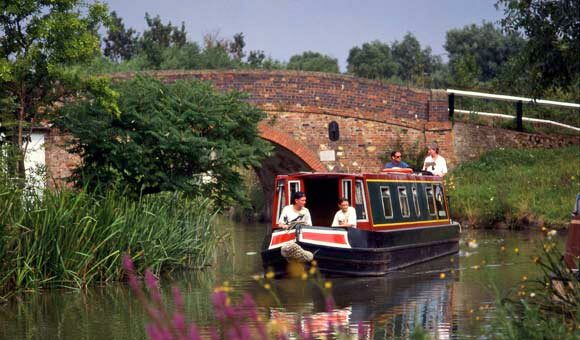 Cruise the waterways on one of our cruiser hire boats. 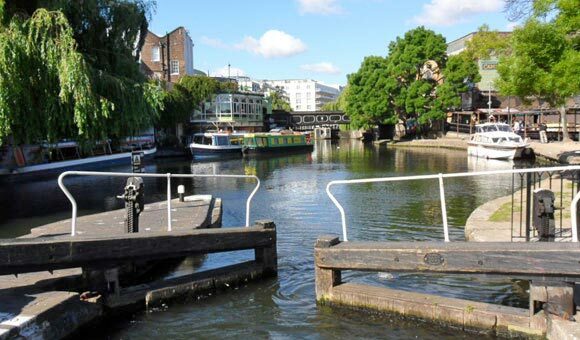 Travel the royal River Thames between London and Oxford, with attractions including Windsor Castle, Henley, and Hampden Court Palace. 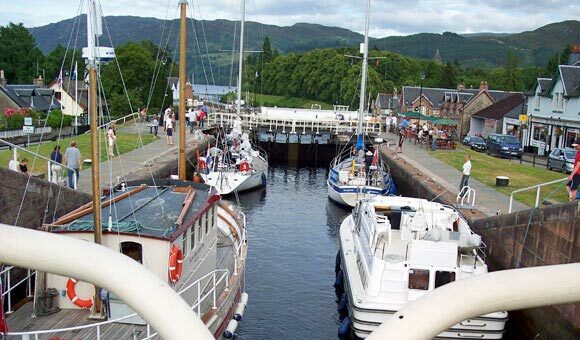 Or search for the famous 'Loch Ness monster' with a cruiser boat on the Caledonian Canal and Loch Ness in Scotland. 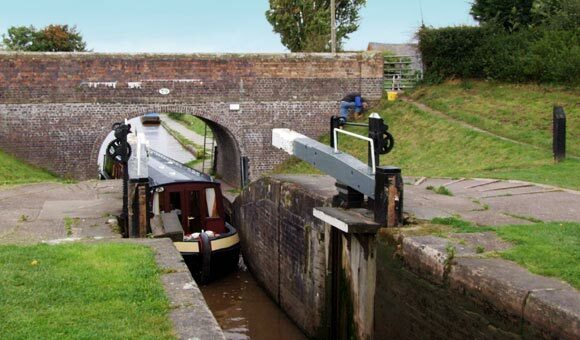 Enjoy full service and gourmet catering on wide beam hotel barges on canals and rivers of the UK including the River Thames and Caledonian Canal. 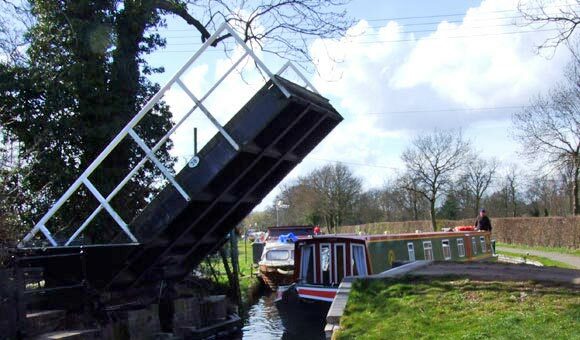 More information on our Hotel Barges website. We also offer small ship cruises in the Highlands and Islands of Scotland. 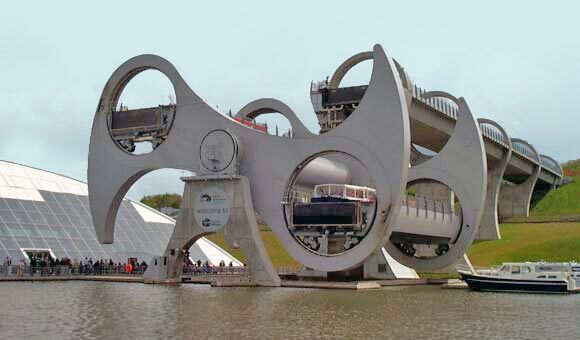 These cover the Caledonian Canal and Loch Ness all-year, and the Islands in the summer. Search the full range of large ship cruises going from the UK on our UK Cruises website. We offer cruises on classic ships, and from major cruise lines including P&O Cruises, Princess Cruises, Royal Caribbean, Celebrity and MSC Cruises.